Don and Sarah McMillan’s shared professional journey has been fed by their mutual love for working with children, adolescents and young adults. It has also become the cornerstone of the core values and set of professional practices that place students and their families at the center of McMillan Education’s work. 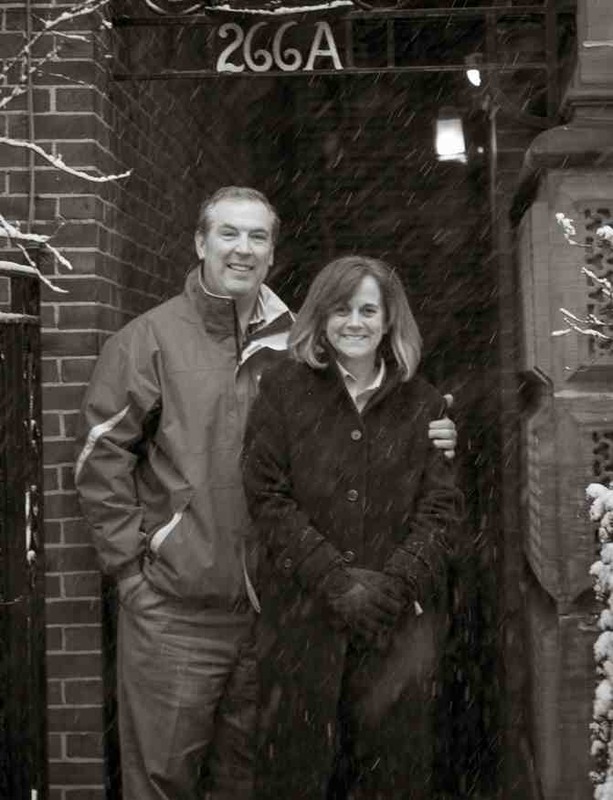 Their 30+ years of marriage and experience shepherding a pair of college-aged sons through independent schools and on to college have confirmed Don and Sarah's conviction that education is at the core of the healthy development and fulfilled potential of every child, adolescent and young adult. This developmental approach to education is shared by every one of the educational experts Don and Sarah have brought on to their team of consultants. As a group of consultants, McMillan Education is a family of families. Don and Sarah have deliberately recruited consultants who share their educational philosophy, are at the top of the field, and have been their most trusted and highly esteemed colleagues at some point during their long educational careers. Being a part of our educational planning family means working with a McMillan Education consultant committed to guiding students step by step to the educational environment where their fullest potential will be promoted and supported.